Get your broken refrigerator professionally repaired by a locally trusted appliance repair company in burnaby BC. Touch panel or buttons don’t work. Rely on top rated appliance repair technicians in burnaby to get your broken fridge back in order quickly and at a reasonable cost. 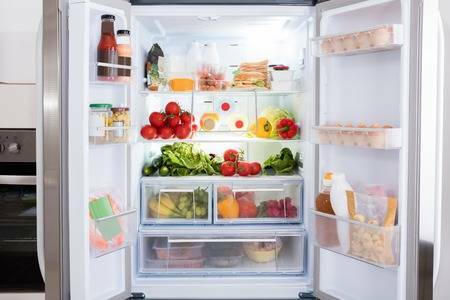 When your refrigerator breaks, don’t stress out. Give Burnaby Appliance Repair a call and we’ll book you in within 48 hours of your first call with us. Our technicians are punctual, professional and very friendly, so you know that your fridge is in the right hands.